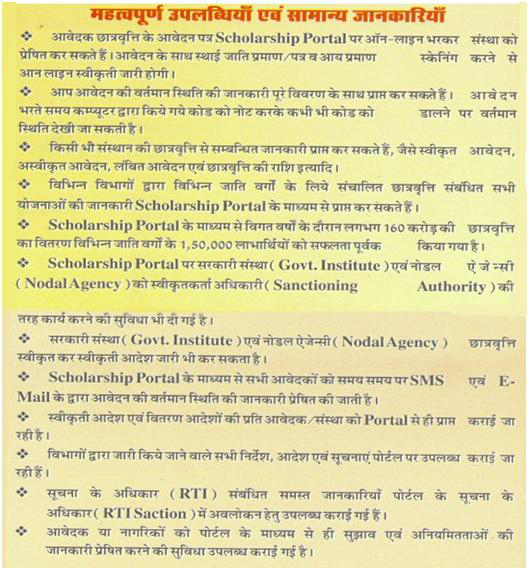 The College has an active Students’ Welfare Cell that deals with Govt. 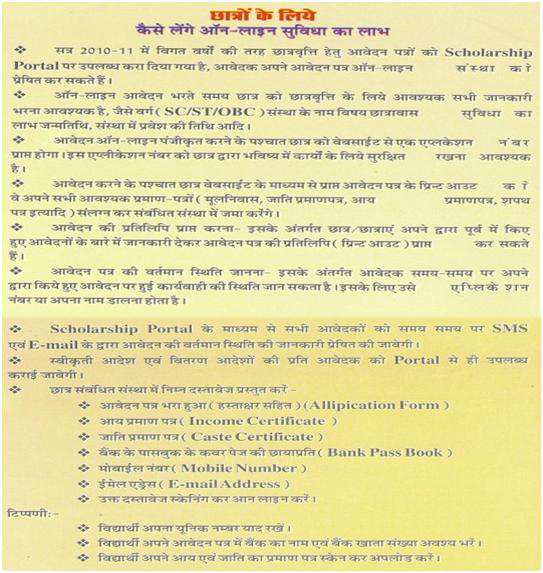 sponsored scholarship for the meritorious students, reserved & minority category students. The college also awards the Late Halima Begum Scholarship to the College meritorious students and the college toppers of each stream. 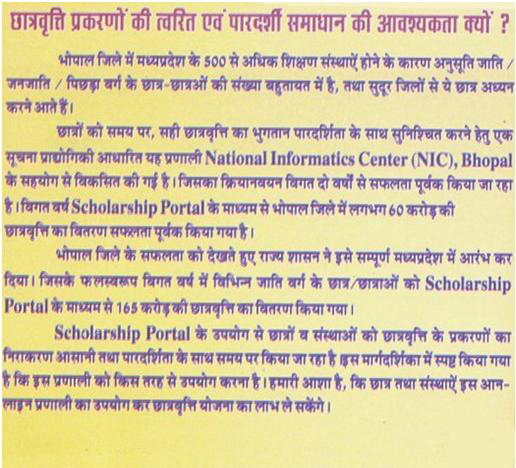 Apart from the Government sponsored scholarships, in 2010, the college started the Late Begum Haleema Begum Memorial Scholarship to the scholastic achievers of the college.